I create photographs to help you remember this time in your family’s life. So you’ll remember what it feels like. The excitement of pregnancy, those tiny fingers and toes. The intense love you have for your growing family. 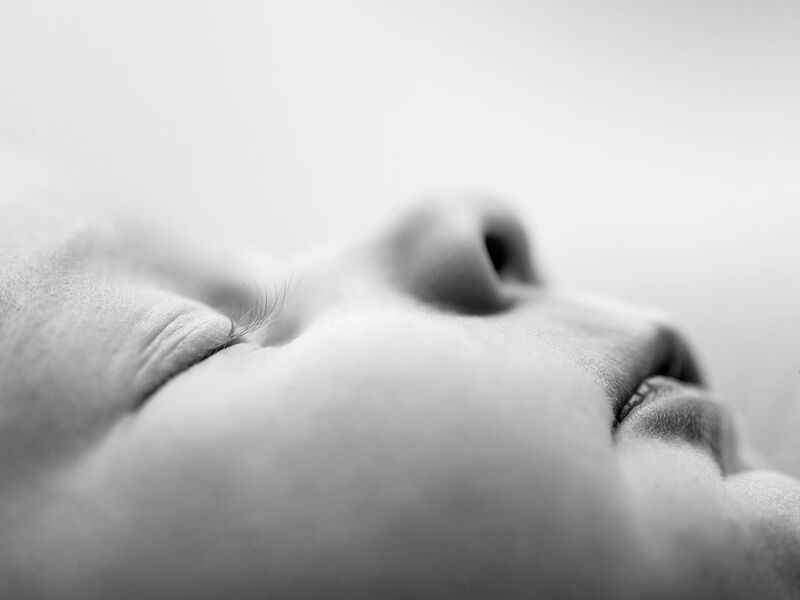 I'm Kelly, and I am a professional newborn photographer located in Willow Beach, Ontario. Specializing in maternity, newborn, baby, and family portraits, my home-based studio serves families from the northern GTA area including Georgina, Keswick, Newmarket, Aurora, Bradford, Beaverton and Uxbridge. Kelly did both our maternity photographs and our newborn photoshoot. We could not have been more thrilled with the entire experience. Kelly was incredibly professional, caring and easy to work with. She made us feel comfortable and at ease. The final product was more than I ever could have hoped for! I treasure the photos she took for us and will continue to recommend her to anyone looking to have a beautiful reminder of an very special time. Kelly is so very thoughtful in the way she presents the proofs and we were blown away by the presentation of the final product that we purchased. She is a tremendously talented photographer. We had a great experience working with Kelly for our newborn photos. The atmosphere of her studio is welcoming and comfortable for families to wait nearby while their baby is photographed. Kelly was excellent with our son and she was very attuned to his needs when working with him. The quality of the photos are excellent and we love our canvas wrap gallery! We found Kelly to be very thoughtful, talented and professional with everything she did for us. 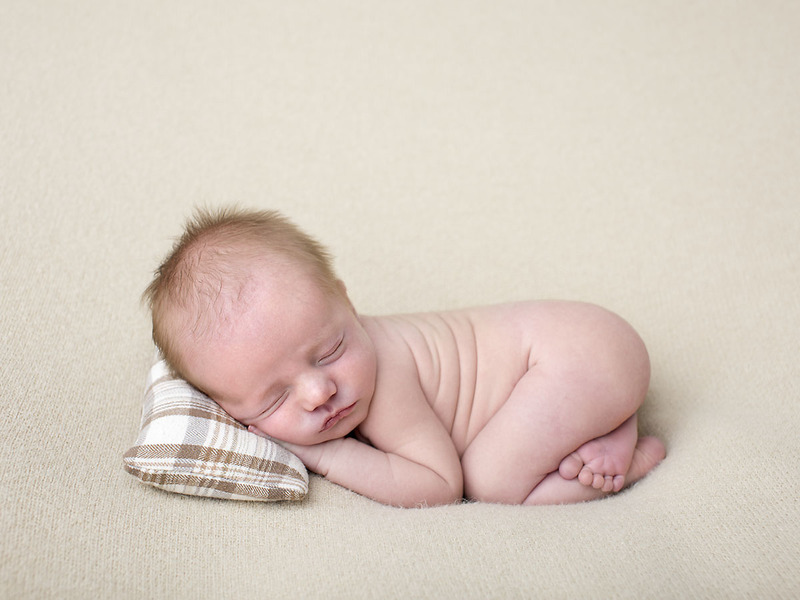 Both of us and our newborn were made to feel very comfortable during our photo sessions. 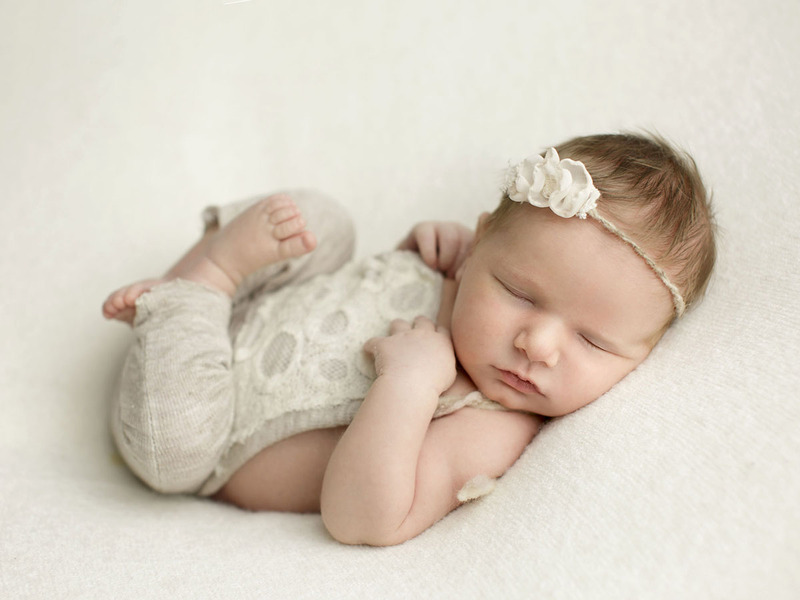 She was able to get some very peaceful and beautiful pictures from our uncooperative fussy baby. From our initial meet through to the picture taking, selection process, ordering prints and receiving our pictures Kelly was very professional and well organized. We loved the pictures we received and were quick to share them with our family and friends, who were all amazed with them. After doing some research we would have expected to pay a lot more for the quality service and pictures we received. The custom made birth announcements and the packaging we got them in was the cherry on top! The Professional Photographers of Canada is a diversified group of creative artists dedicated to the highest standards in professional imaging. 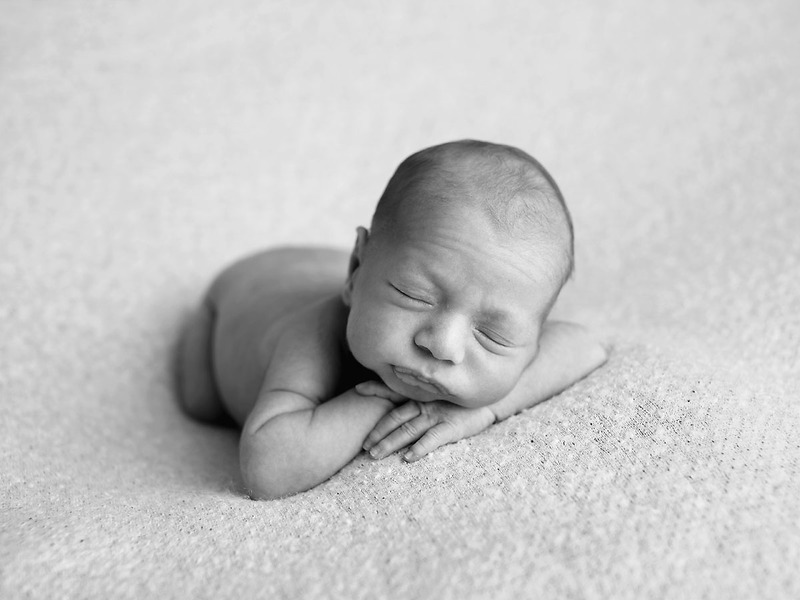 Kelly has received Accreditation in Newborn, Children & Infant, and Maternity Photography. 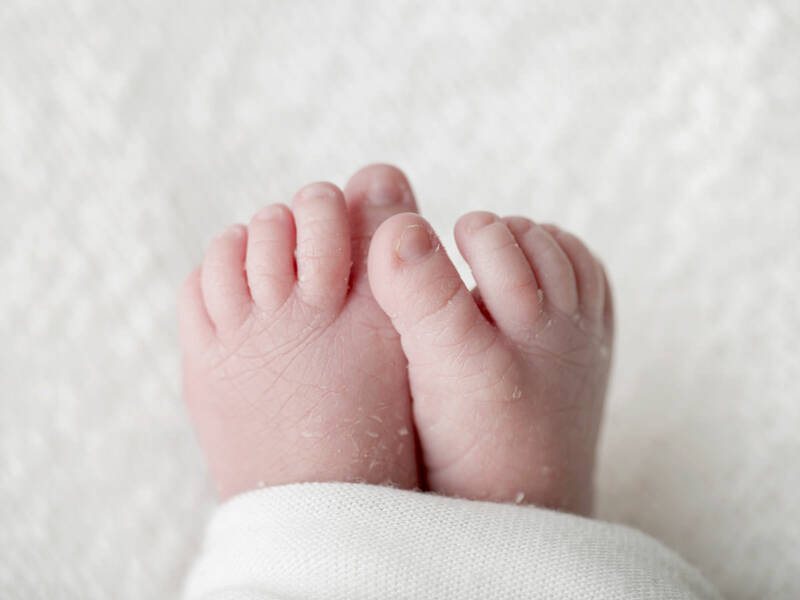 APNPI (Accredited Professional Newborn Photographers International) is an associated dedicated to professional quality newborn photography, with a strong emphasis on safety. 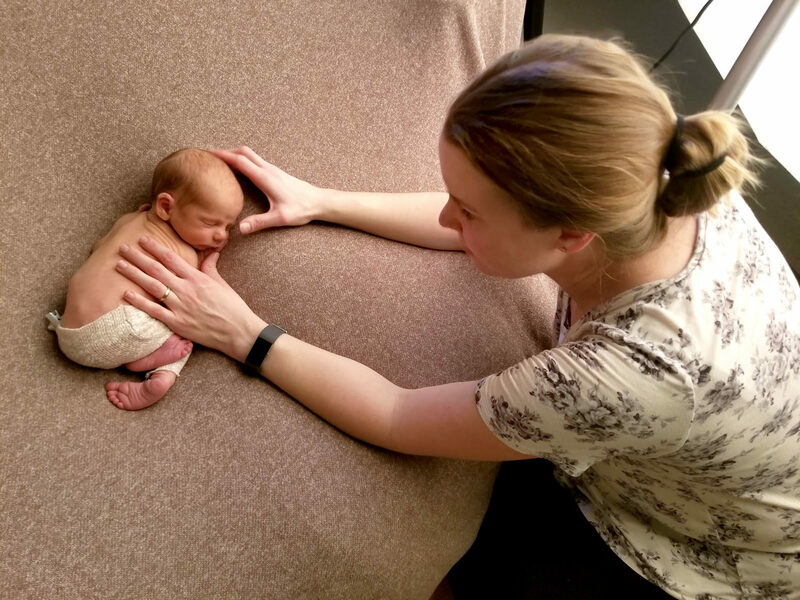 Kelly has received her Qualified Newborn Photographer (QNP) Certification, which recognizes competence and professional standard for those who earn their living as Newborn Photographers. Kelly has completed the APNPI Safety Education Course, developed specifically for those working with the maternity, baby, and newborn populations.